may or may not end up on my blog! TL and I had a photobooth at our wedding and I must say... my sister's wedding photobooth on Saturday definitely takes the cake for funny pictures!! We spent about 45 minutes laughing at everyone's pictures... here are a few of my favorites! those are aewsome! i love it. How fun! It looks like y'all had a great time! This looks likes such a FUN wedding! Congrats to your sister! 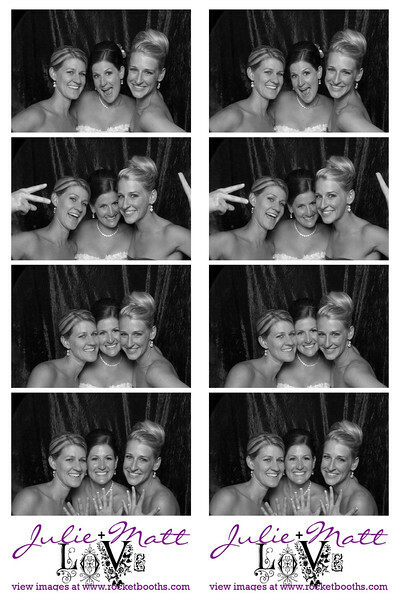 haha LOVE photobooths at weddings! My husband and I went to a wedding and the ONLY people we knew were the bride and groom. Needless to say-we had to entertain each other all night and the photobooth was THE perfect thing to do just that! We have some pretty hysterical ones too! PS-I am loving your hair!! Cute!!! I love photobooth pics! Haha I love the one where the couple is acting like they are fighting and then the last one is of them kissing! Photobooths are so fun and classic! These are greatt!! They made me want to have a photobooth at my wedding!! Those are so cute! I've only been to one wedding with a photobooth, but it was so much fun!! I looove photo booths! Eric and I used to to do them all the time when we were dating but now that we're married....meh. Only happens at weddings. And not enough weddings have these..haha! If I had known about these when I got married I totally would've had one at my reception!! HAHAH I love photobooths at weddings! So fun, and what a great way to keep memories! We had a photo booth at our wedding and I LOVED all the pictures we got! It was great to sit and laugh at them all! I may have posted this twice I honestly was not paying attention after I hit "send" LOL! So if I did please disreguard this! We had a photo booth at our wedding! We loved it! We laughed so hard at all the pictures we saw. Best idea ever! I love this idea! looks like alot of fun. that is so fun!! 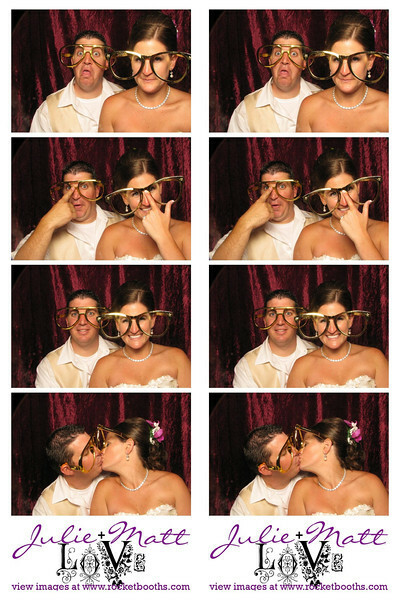 I love photobooths and want one at my wedding someday!! great pics! 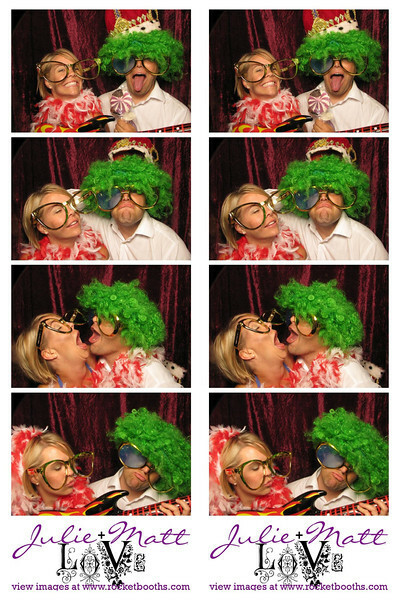 I am in love with photobooths - they add such a fun element to celebrations! FUN!! We had a photobooth at our wedding and it was hilarious looking at all the pictures! Let's just say I'm not so sure everyone knew we'd be getting a copy of all of them! LOL! 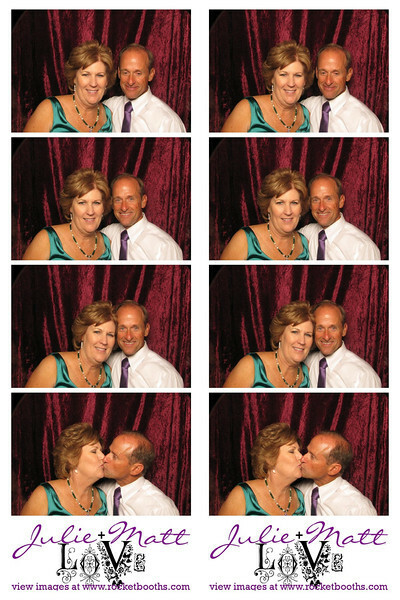 Those pictures are awesome - I love photobooths! Definitely going to be having one at my wedding! I've done this at a wedding. It is too fun!! AMAZING! 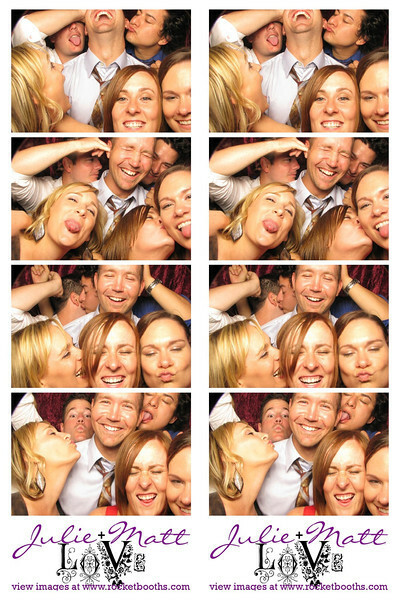 Photo Booths really are such a fun addition to receptions...especially as the night goes on. These photobooth pics are fantastic! I love them! Ha! Love this so much! Photobooths are fantastic! And ya'll certainly made good use of yours with some fun pics! 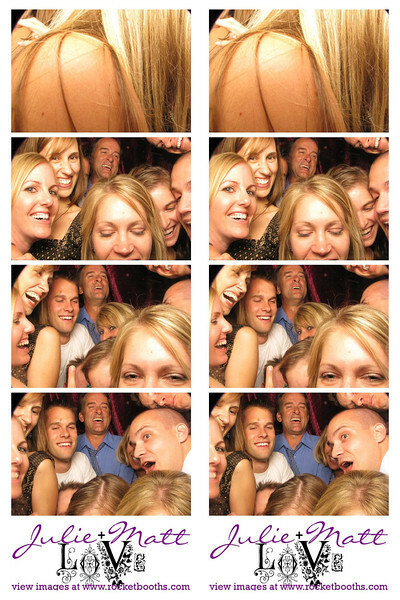 I LOVE photo booths at weddings! They are so much fun! I absolutely love the picture of you and your sisters!!!! So cute!!!!! Your sister's wedding by the way was GORGEOUS!!!!!!! I love the boots with the dresses! Seeing all of these wedding pics just seriously put teensie little butterflies in my belly because my wedding isn't that far away and I'm getting SO EXCITED!!!!! Have a good weekend, girly!!!!!! Tell your sister a blogger from Houston says CONGRATS!!!! 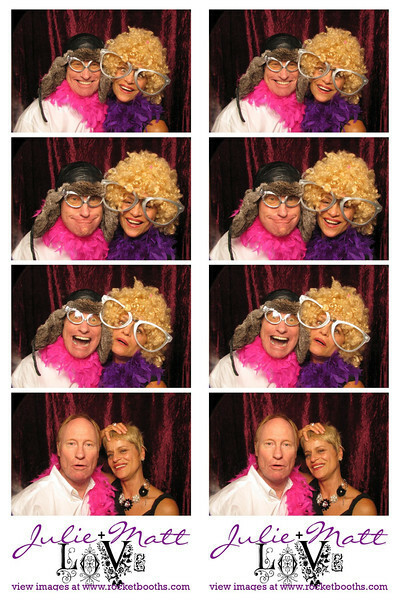 I love the photo booths and the pictures! I think everyone should have it at their wedding. cute! i'm going to get a photobooth. i was looking at the pricing and i found you on their pricing page!